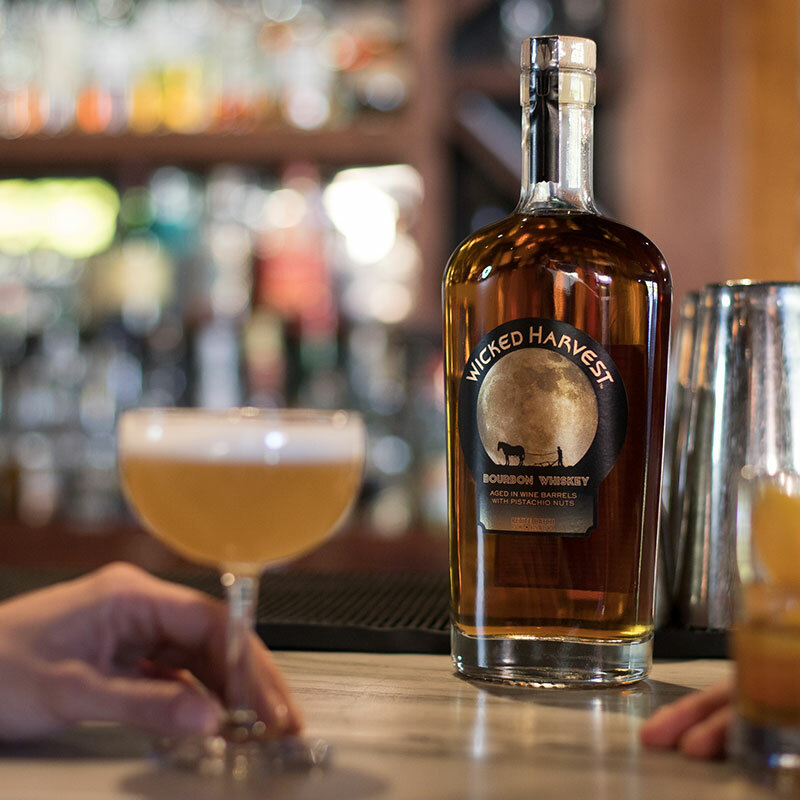 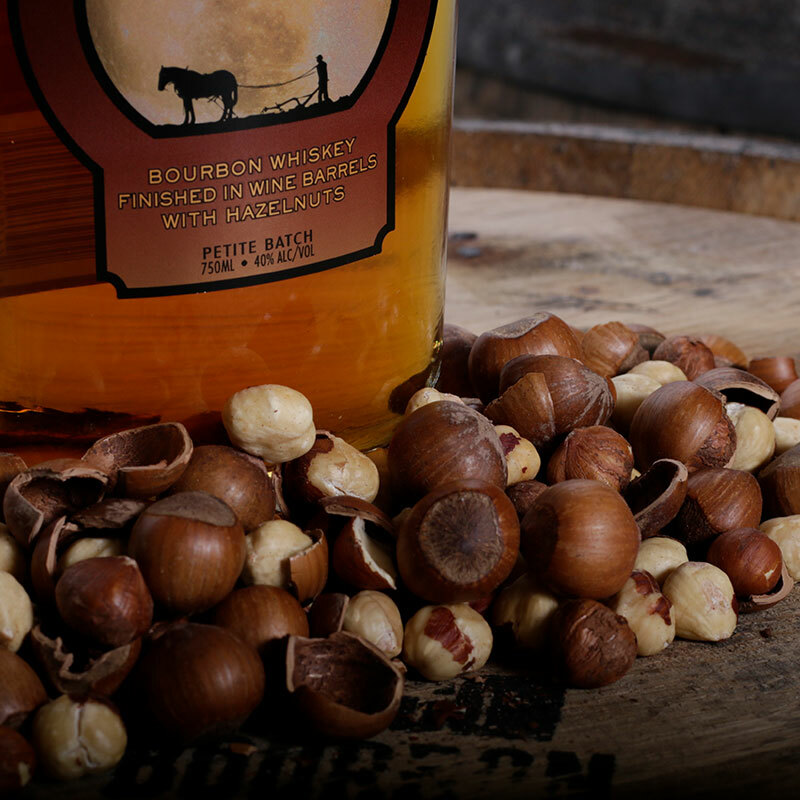 Wicked Harvest is a bourbon for people who don’t know they like bourbon – yet. 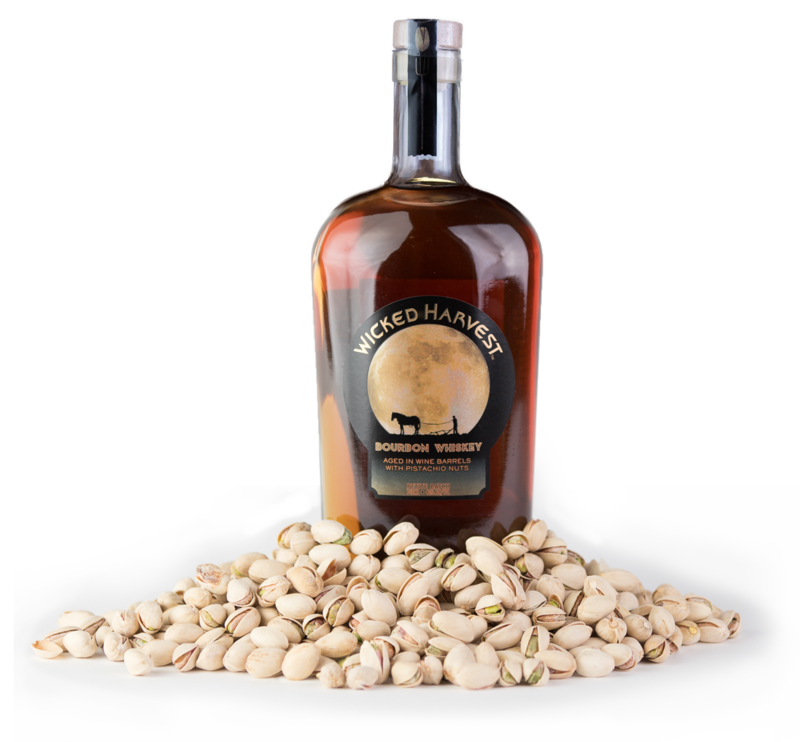 Wicked Harvest owners Jim and Gloria Zion approached us hoping to take their unique, pistachio-infused bourbon whiskey to the next level, by pushing to reach new markets and increase audience engagement. 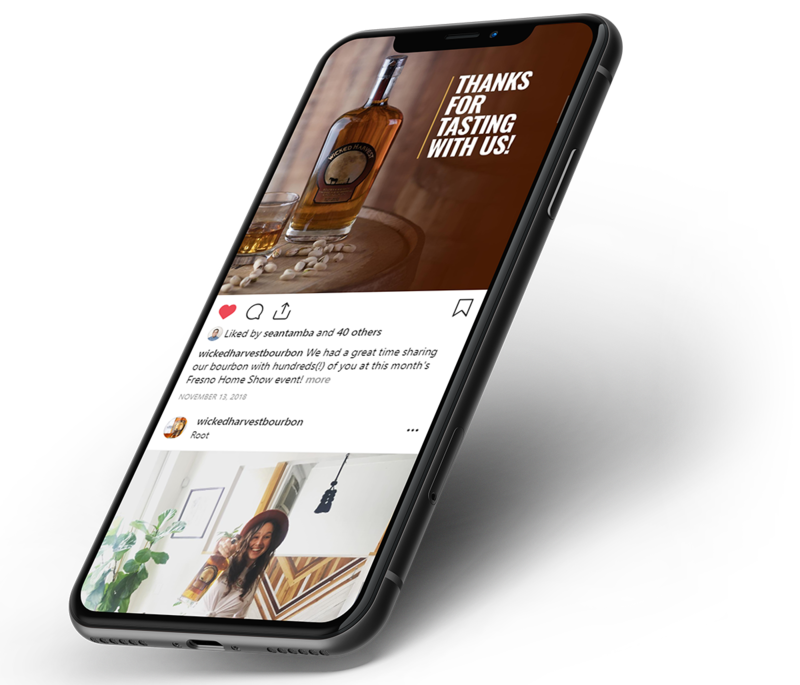 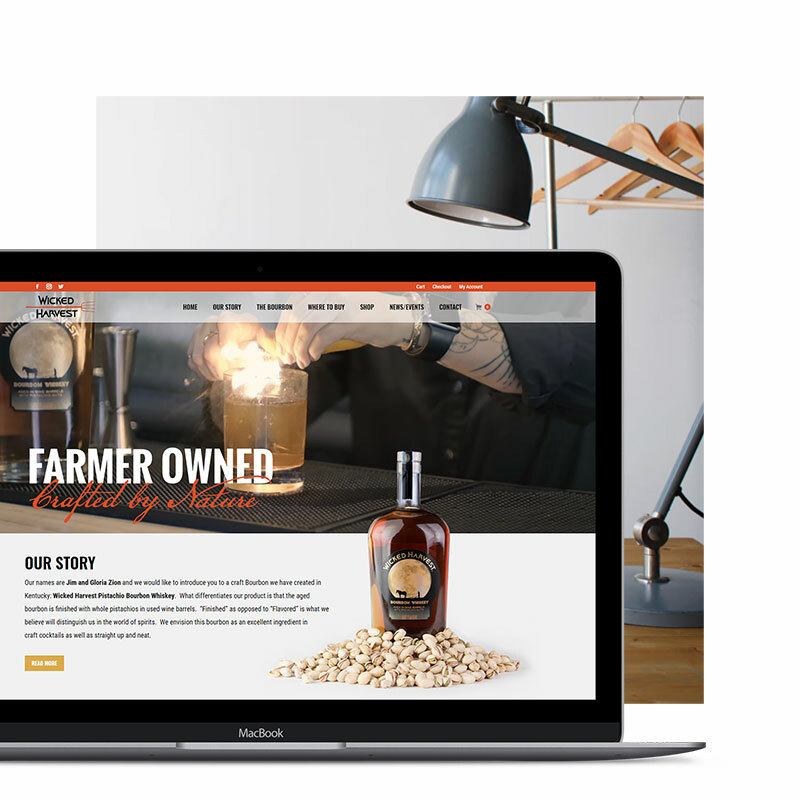 After consulting with the Zions, we overhauled Wicked Harvest’s website and launched ongoing social and digital marketing campaigns that have increased engagement, driven more traffic to the Wicked Harvest website, and increased sales. 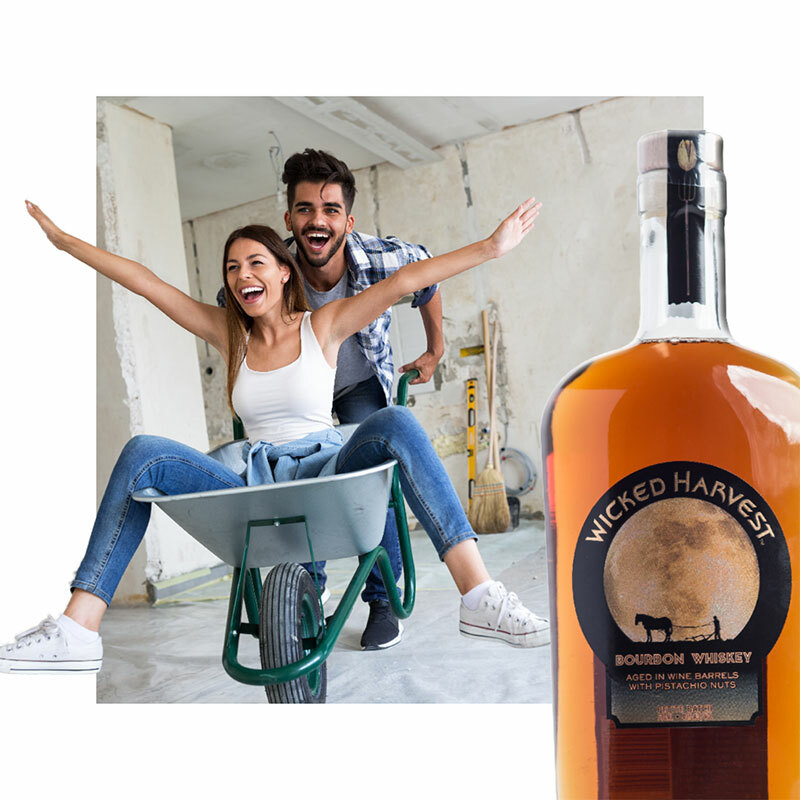 We’ve loved helping the Zions build Wicked Harvest into an engaging, exciting brand – one that their audience can’t help but enjoy.